Heather Randall is an author, homeschooler and business owner. Her first novel, When Chicks Hatch, was published in the Christian Fiction genre in 2011 and republished in kindle format in October 2014. When Chicks Hatch is the first title in a six book series. In her day job, Heather serves as the CEO of Christian Women Affiliate, LLC and all of its divisions, including the CWA Radio Network, and The CWA Review Crew. She especially enjoys serving fellow writers through her company. 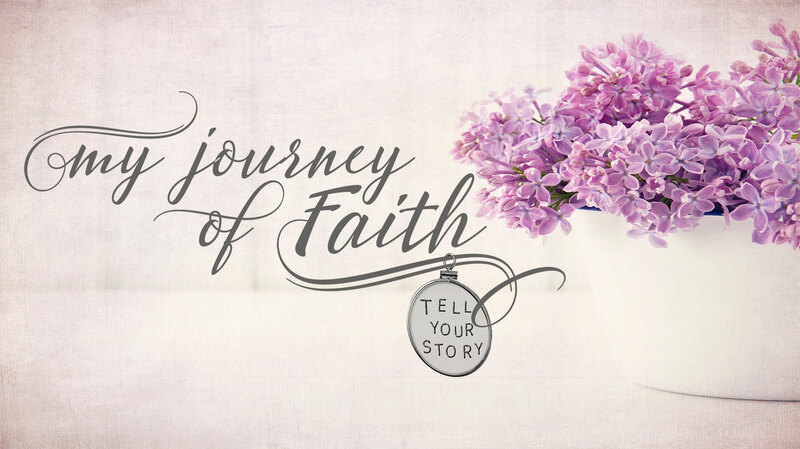 Heather’s heart is to highlight God’s presence in the midst of chaos through story. Her tagline is: Learn to find God in the Chaos of Life. Her passion as an encourager bleeds over into every aspect of her life as she seeks opportunities to write and speak hope to women, by pointing them to God — the source of all hope. Heather’s hobbies include spending time with family, writing, reading, painting, and blogging. Heather and her husband, four children, three cats, a dog, and a frog all reside in Oklahoma. Jennifer and Nicky collaborate on the most important production of their lives. Sidney battles to reconcile her self-centered past with her unexpected future. Alexis faces grief and rejection as she works to resurrect her marriage. Kristen has lost faith that her dreams of love and family will ever materialize. Love, friendship, and long-held perceptions of what life holds for them are tested as each woman is confronted by her own personal struggles. Will they crack under the pressure? Don’t miss this beautiful story of forgiveness, strengthened faith and unexpected friendships. Experience the ups and downs of five women who laugh, cry, scream and survive the obstacles that brought them together.